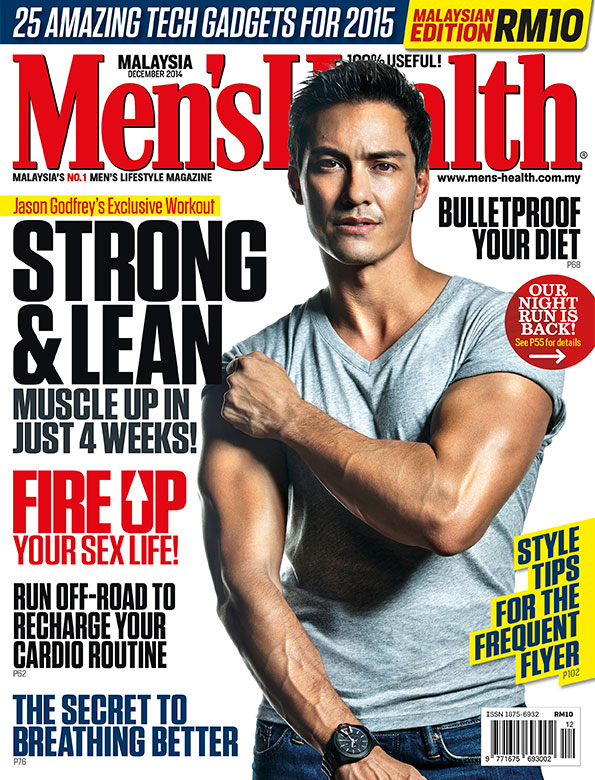 Studying theatre and acting at the University of Waterloo in the mid nineties, Jason soon landed roles in Animorphs and Paradise Falls before leaving Canada to model internationally for the better part of a decade. During this time he was cast in dozens of commercials even appearing alongside George Clooney for Mercedes in 2012. 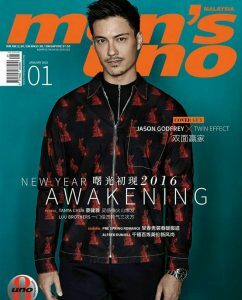 Since then Jason has moved on to acting starring in Singapore series like Mata Mata (2013), The Hush (2016), Left Behind (2016) and BRA (2017). National Geographic, FOX, E! News Asia, Asia’s Next Top Model, and Life Inspired are a few of the channels and shows Jason Godfrey has appeared as a TV presenter. Having helmed two seasons of the quirky travel show TEN, the award nominated Jason Down Under, and two years of luxury watch coverage at Basel World in Switzerland, and eating too much in Savour Australia, Jason hosted the well-received documentary series Trash Trail, opening his eyes and others to what happens to the things we throw away. He is an avid writer who contributes to Her World (Singapore), Stuff Magazine (Singapore), has a biweekly column in The Star (Malaysia), co-wrote the series Left Behind, hosted live events for everyone from Marina Bay Sands to Miss Universe. Jason has a degree in Environmental Studies and remains passionate about environmental issues which eventually led him to speak at TEDx Weld Quay and Green is the New Black. 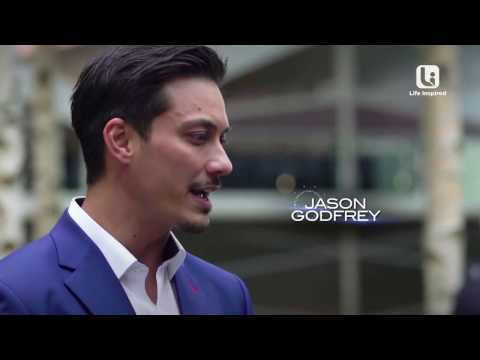 Jason Godfrey is proudly represented by FLY Entertainment.